Be Barefoot : Do you feel stuck where you don't belong? 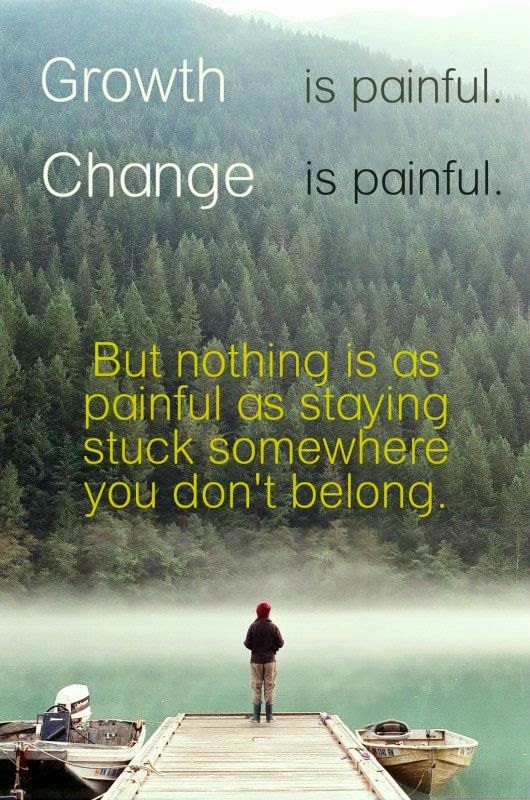 Do you feel stuck where you don't belong? I have been in those shoes too before. For me it was on 9/11.. remember that day? This was the a life changing moment for me, and I become unstuck really quick! When the fight or flight mode kicks in it's amazing what you can accomplish. I can still remember as if it was yesterday, waiting for a cab to pick us up from the hotel as we look across the highway and see the black smoke billowing up from the Pentagon. Here I was the farm girl from KS, looking around me and I just wanted to be back home. For the next week getting back home became my mission. I kept telling myself when I make it home come @#^! or high water I will not let myself get put in this situation again. Today I'm so thankful for the journey and feel very blessed to do what I do. The only trips I have made back to Washington DC since that day of PAIN has been because I wanted to go.